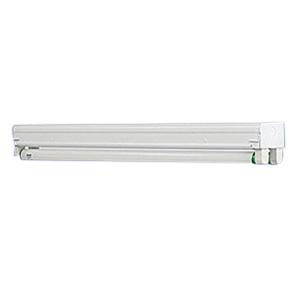 Mobern Series 81 HO Slim-line channel has a heavy-duty construction that provides the most economical lighting for industrial and commercial applications such as factories, warehouses, workshops, utility areas and public buildings. It has snap-on components for easy assembly and maintenance. Channel is UL listed.